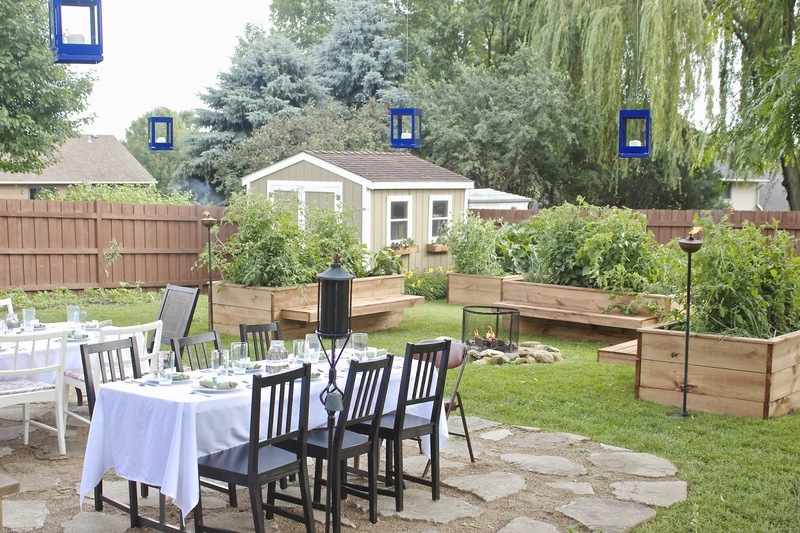 For the last couple years, each summer we have hosted a dinner in the garden where we set up a formal dinner outside and celebrate the wonderful foods that we are growing in our own and local farmers gardens. We missed last year with all of our remodeling so we were excited to get back on our normal routine. I love creating the menu and cooking some fun new foods and sharing them with our friends.